Vintage car owners value authenticity above all - and tyres are no exception. 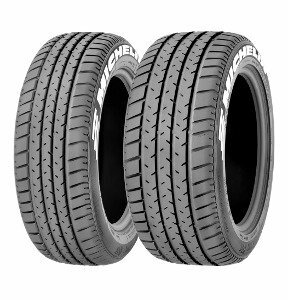 However, they also have to fulfil a certain standard of quality, to ensure the necessary degree of safety - and old tyres just won't do it, since they could jeopardise your safety on the road. Nostalgia is the main source of inspiration when it comes to classic tyres. They have to resemble a classic style while ensuring a great performance as well. 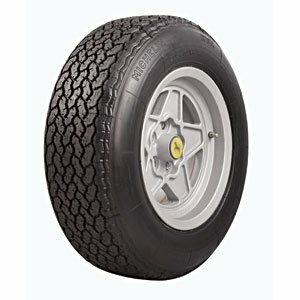 Eminent manufacturers, such as Michelin, that furnish vintage tyres utilise first-class materials and state-of-the-art techniques while valuing authenticity. This is the key to producing original vintage tyres. 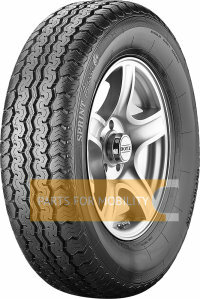 As for whitewall tyres, they are a deluxe option for numerous classic cars and trucks. 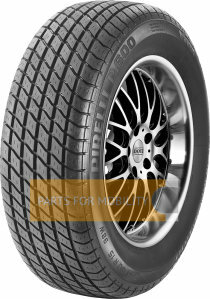 car-parts.ie offers special vintage tyres, designed to give your little treasure its final polish. 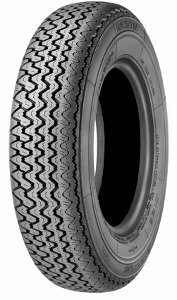 Whether you need tyres with a white wall or radial tyres - we are sure to carry the right product. 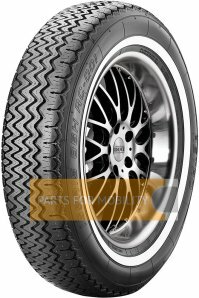 The selection is naturally lower than for regular tyres, but we do offer suitable tyres for most vintage cars from the past decades. Vintage tyres can be both tube-type and tubeless. Furthermore, a great emphasis is placed on design details, such as the choice of fonts for the inscriptions. 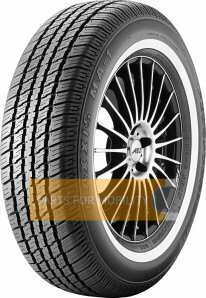 Modern tyres would simply not look authentic on a vintage car. 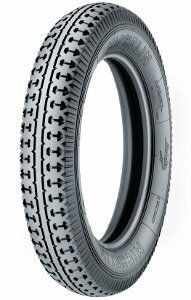 You can find more information about the specific features of a tyre on the details page of each product. 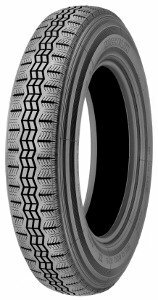 To find the tyres you need, you only need the size of the tyre, and we will display all available vintage tyres in that size. Make sure you look at our range of products available on car-parts.ie and fully equip your car or motorcycle at a convenient price.